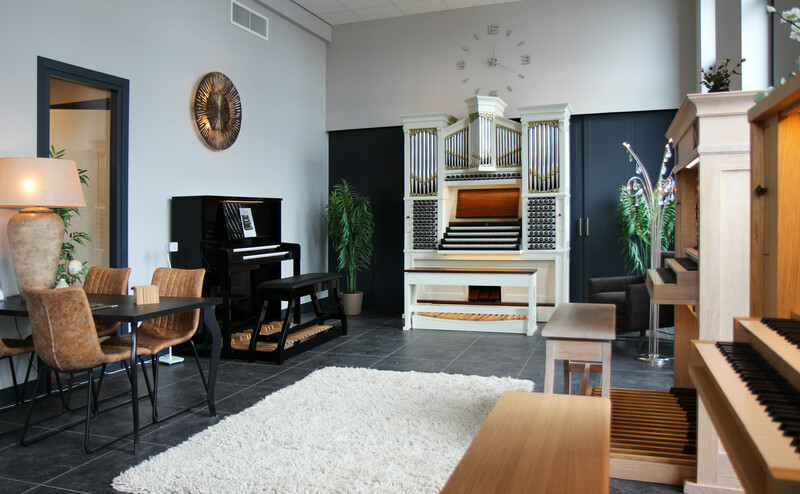 In our workshop in Barneveld (The Netherlands) we produce virtual pipe organs. You are welcome here! In the special demo room, you can experience what we mean by ancient sounds and unique technology. We are open from Monday to Saturday from 9:00 to 16:00. You are welcome to visit us without an appointment. If you would like to visit us on another day, we advise you to make an appointment up front.